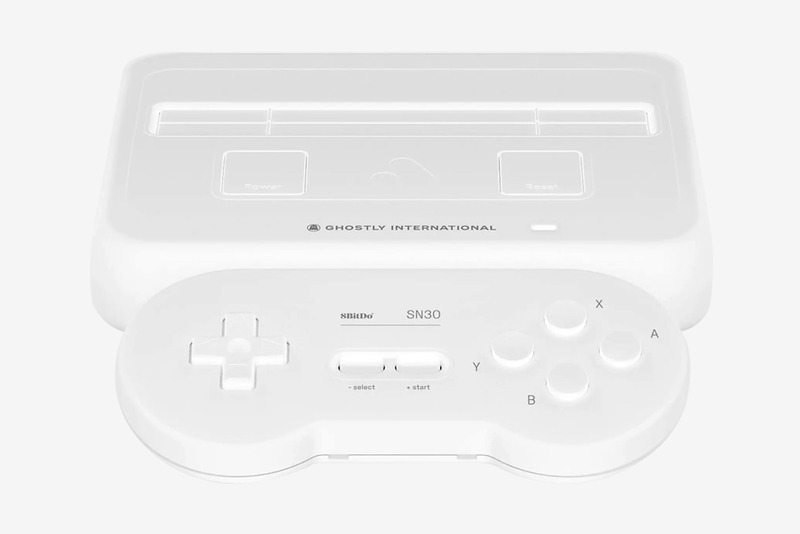 Analogue, a company that specializes in high-end retro gaming hardware that plays classic NES, Super NES and SEGA Genesis games, unveils its latest creation, the limited edition Ghostly x Analogue Super Nt. 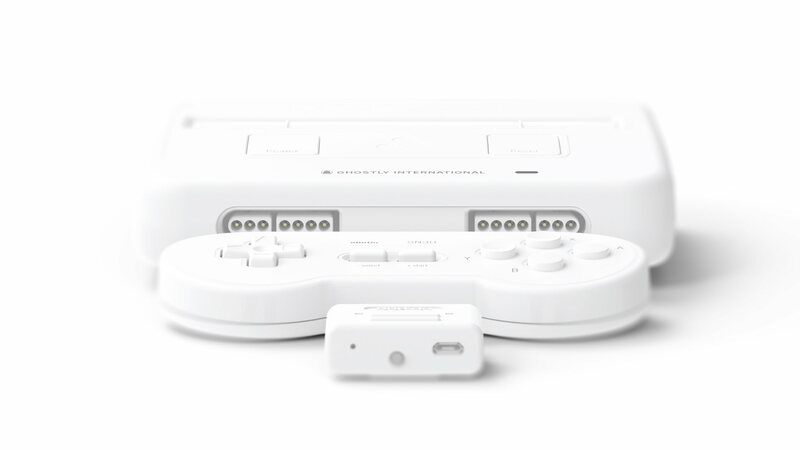 Each all-white console will also come with a matching 8BitDo SN30 wireless controller, 8BitDo Retro Receiver, Super Turrican – Director’s Cut [digital], Super Turrican 2 [digital], STDC Original SNES-style box art, HDMI / USB cables, and a worldwide USB power supply. 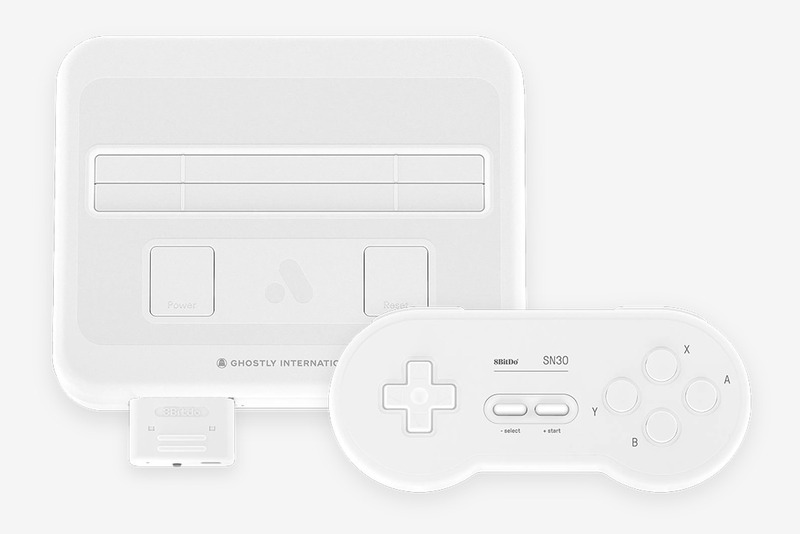 It’s limited to 1,000-units worldwide and priced at $249.99. Read more for additional pictures and information. 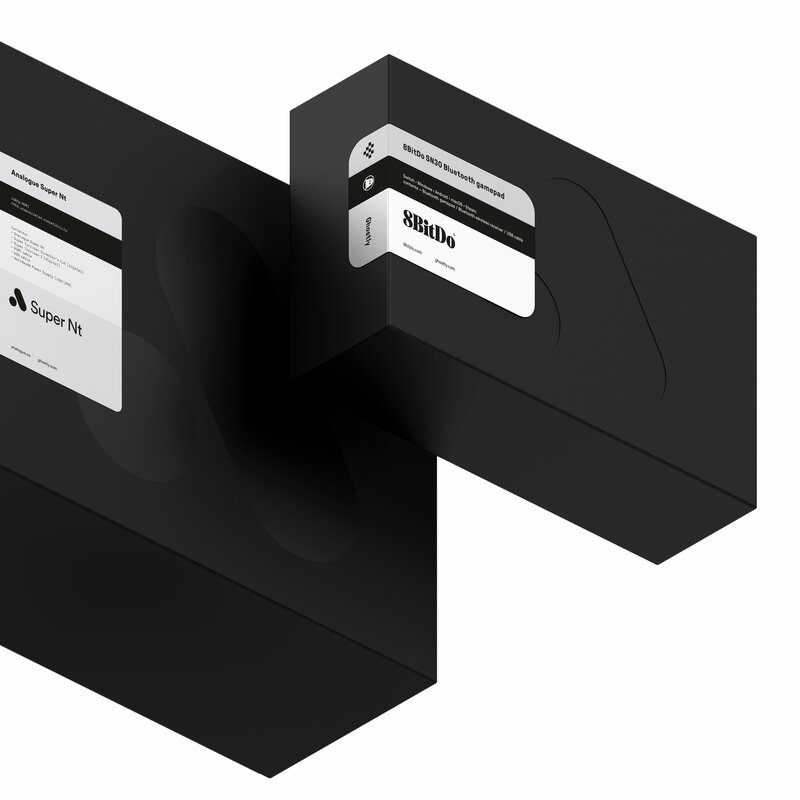 Seven Ghostly International artists – Christopher Willits, Gold Panda, Mary Lattimore, Ouri, Shigeto, Tadd Mullinix and Telefon Tel Aviv – composed new “start up sonics” for the console as well, with each 6 to 10 seconds in length. It also has its very own boot-up sequence visuals with designed by Phil Fish, the developer behind Fez.